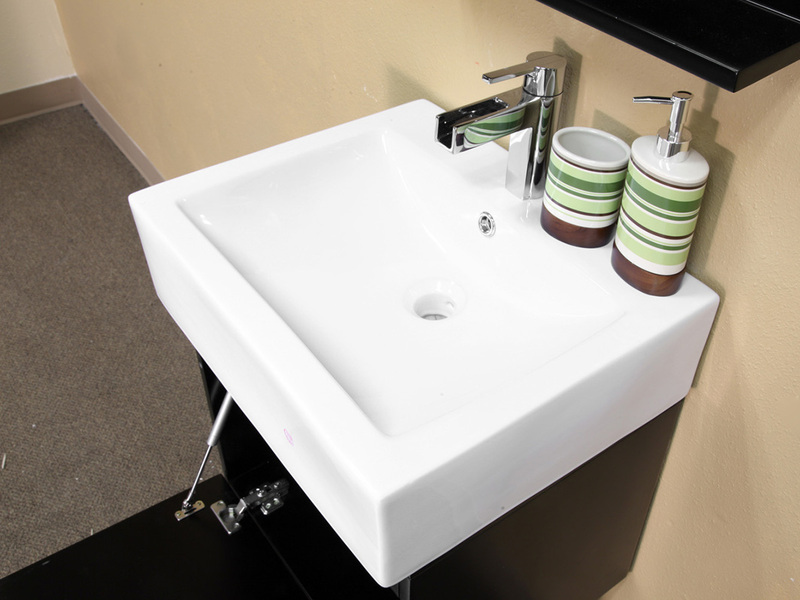 The Loreto Double Vanity has a simple, modern and compact design that is great for small bathrooms or bathrooms that don't require excessive counter space. 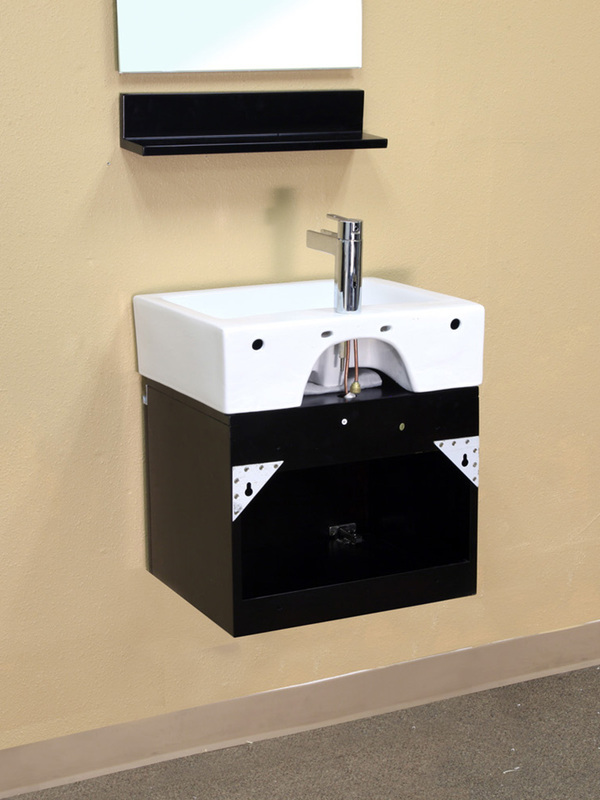 It features a pull down drawer for convenient storage that is easy to access even in small spaces. 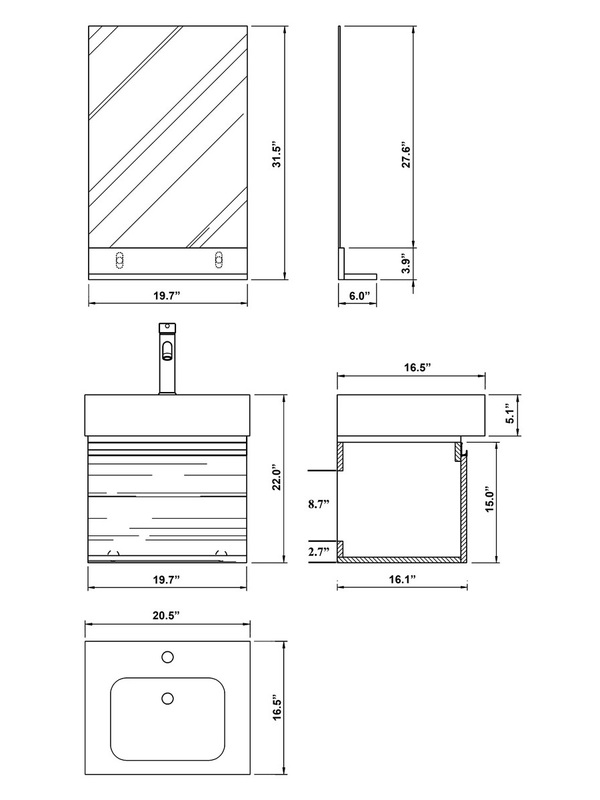 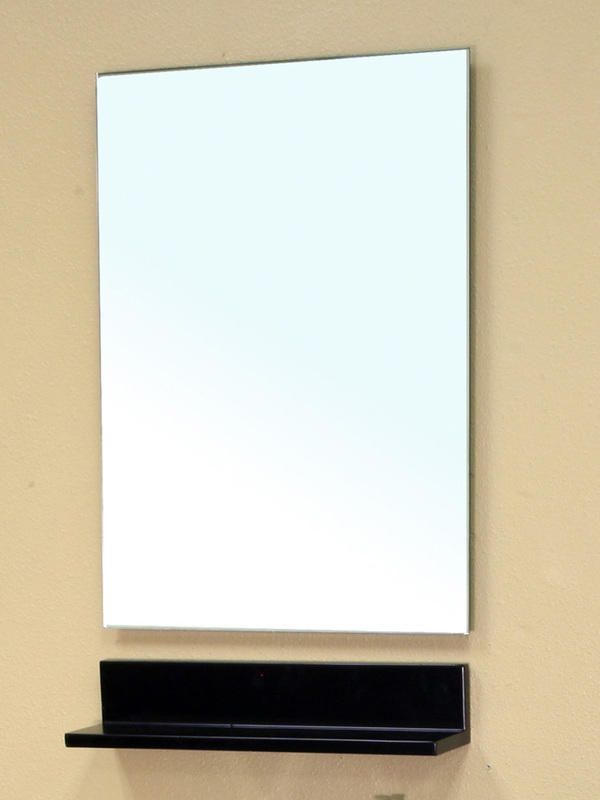 Its modern design comes from its clean lines, dark finish and nickel finish hardware. 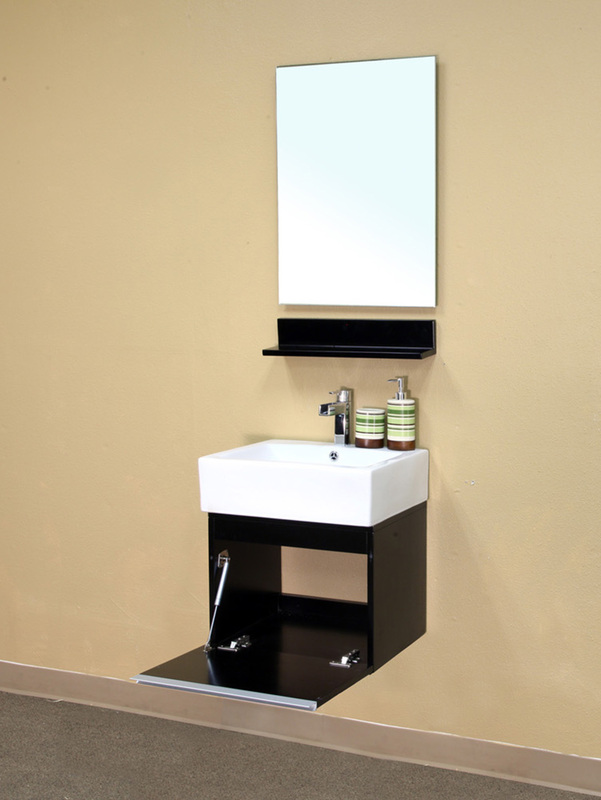 The water proof espresso finish protects the solid birch wood cabinet from humidity, preserving the look and shape of the vanity. 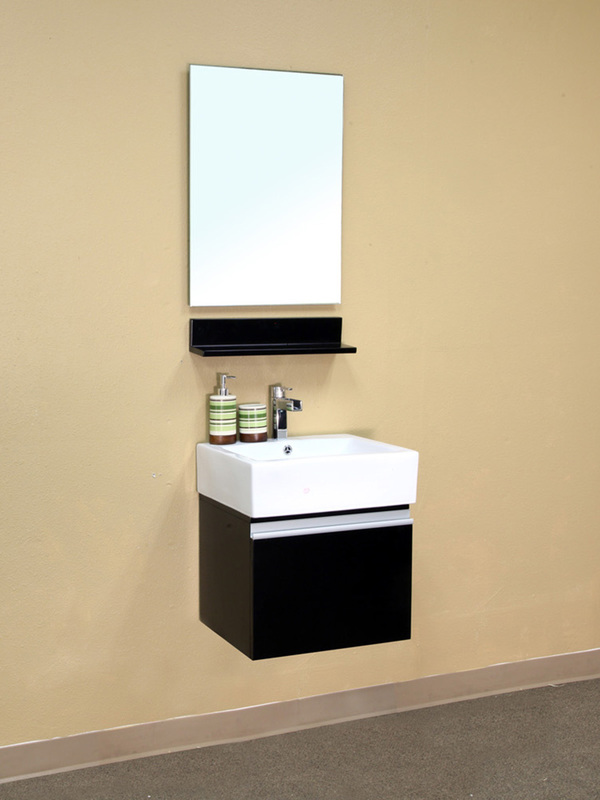 This great looking vanity also has an optional matching mirror available through the drop down menu.